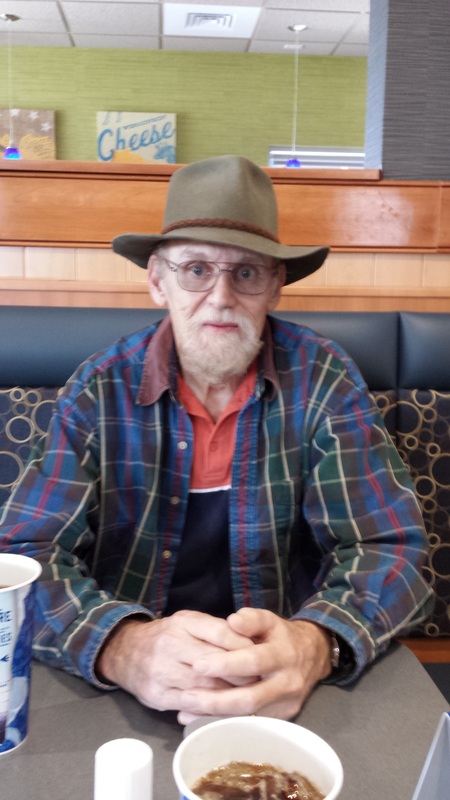 On 12/11/15 at 8:00 pm, Clark Dickerson was last seen in his room at the care facility located near 6700 W Hillcrest Blvd in Glendale AZ. 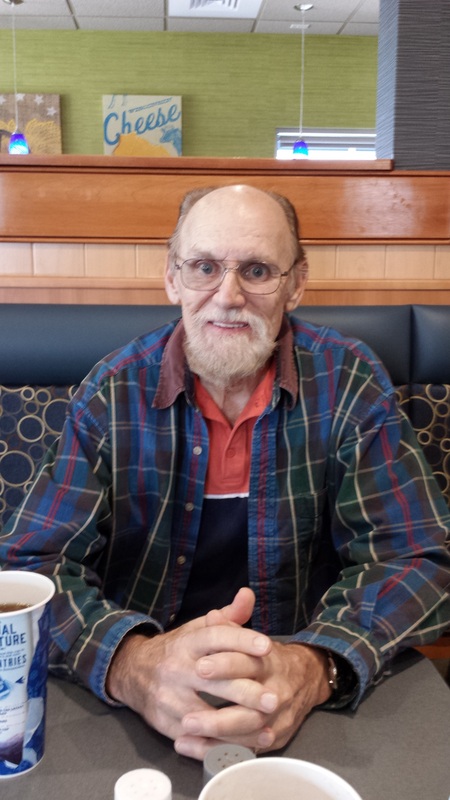 Clark suffers from dementia, frontal lobe disorder and is a diabetic. Clark requires medication three times a day which he did not take with him. It appeared that Clark planned on leaving the facility by using pillows to appear he was in bed and screws to his window had been removed.